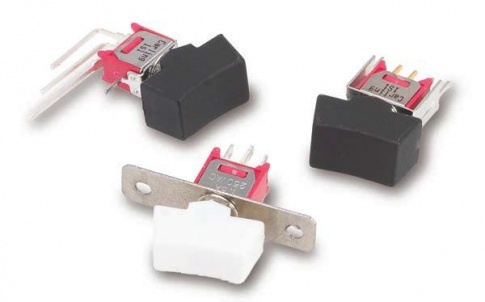 The L-Series snap-in rocker switches offer countless unique options including choices for ratings, colours, illuminations and laser etched legends. 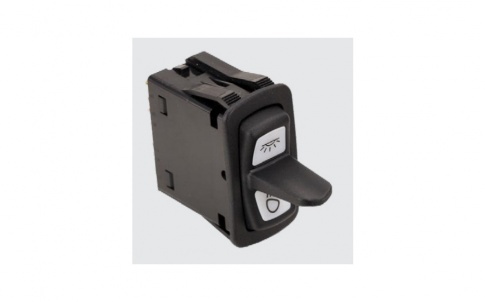 These single or double pole switches feature a broad choice of actuator styles, colours, and lenses. 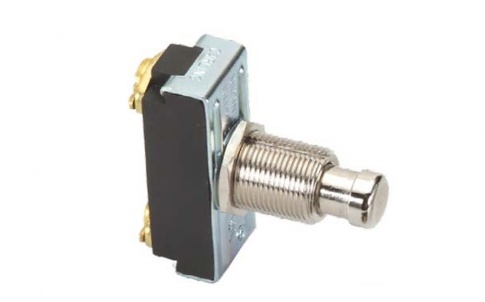 Neatly proportioned, the L-Series rocker switch fits into industry standard mounting holes of 1/734′ x .867 & and 44.0mm x 22.0mm. 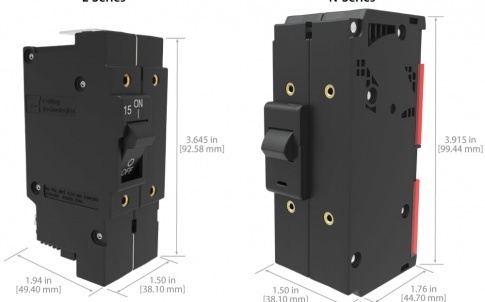 Twelve terminals offer an extensive range of switch and lamp circuit options, including LED or incandescent illumination. An optional plug-in terminal connector enables pre-wiring of wire harness. 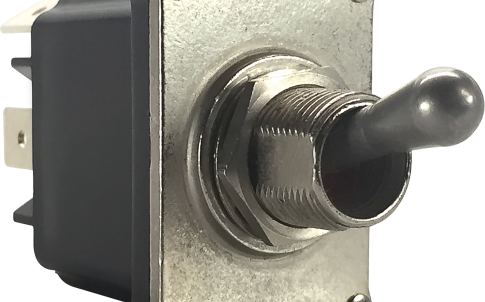 The L-Series switches, with sealed front panel components, are IP67 certified, and able to withstand temperatures from -40°C to +85°C. 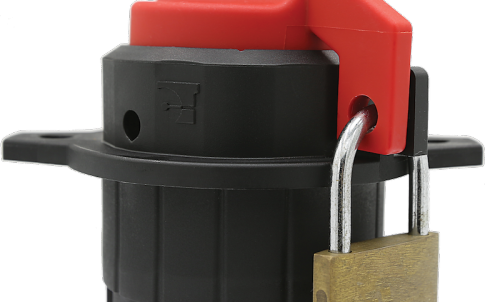 These switches are vibration, shock, thermoshock, moisture and salt-spray resistant. Click here to see a video about the product.